If your summer plans include a jaunt to wine country the weekend of August 27th, you might consider taking off a bit early on Thursday. 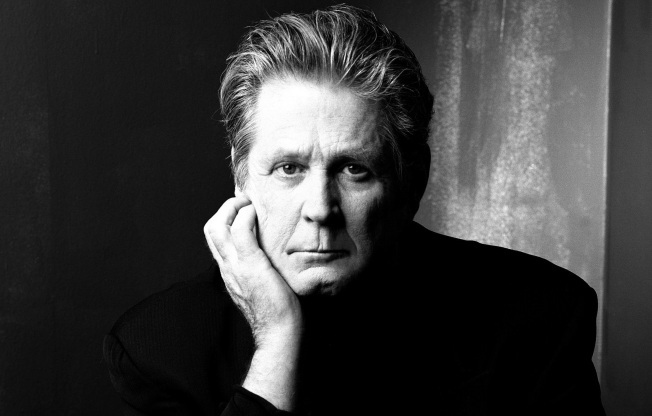 You'll avoid the Friday pains of the 101 bottleneck, yes, and you'll also arrive in time to catch the great Brian Wilson perform at the gorgeous Uptown Theatre in Downtown Napa on August 25th. The fact that Wilson rarely plays solo shows and that Pet Sounds is pretty much universally acclaimed as one of the best albums of all time make this an evening not to miss. Wilson will be playing some of his greatest hits (think "God Only Knows," "Don't Worry Baby" and "Wouldn't It Be Nice") as well as selections from his album Brian Wilson Reimagines Gershwin.